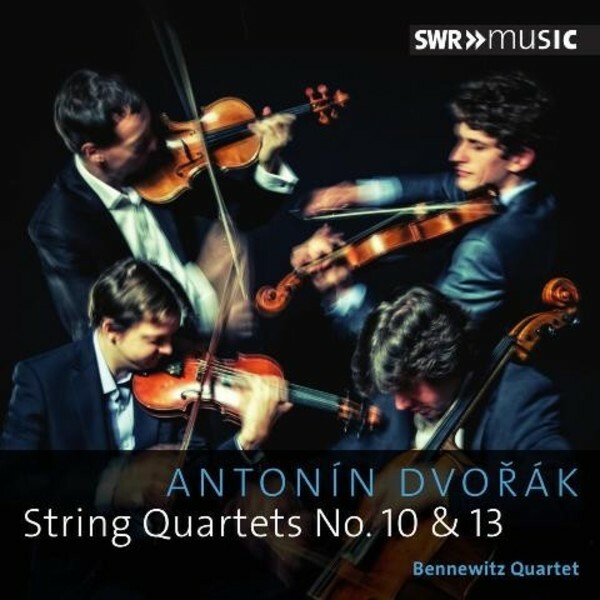 The Bennewitz Quartet is one of the top international chamber ensembles, a status confirmed not only by the group’s victories in two prestigious competitions – Osaka in 2005 and Prémio Paolo Borciani, Italy in 2008, but also by the acclaim of the critics. The quartet currently performs at major venues both in the Czech Republic and abroad (Wigmore Hall London, Musikverein Wien, Konzerthaus Berlin, The Frick Collection New York, Seoul Art Center, Rudolfinum Prague), and is regularly invited to festivals such as the Salzburger Festspiele, Luzerne Festival, Kammermusikfest Lockenhaus, and the Prague Spring. The ensemble has the privilege of working with the outstanding artists Alexander Melnikov, Vadim Gluzman and Jean-Yves Thibaudet.